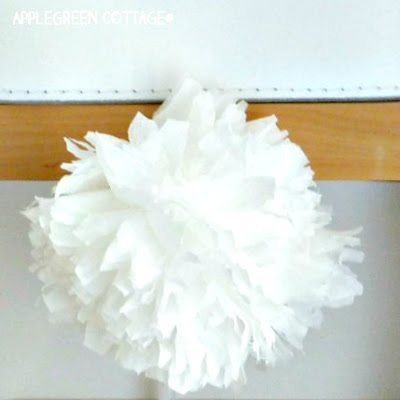 Want to make a tissue paper pompom decoration for your home in a fun and inexpensive way? 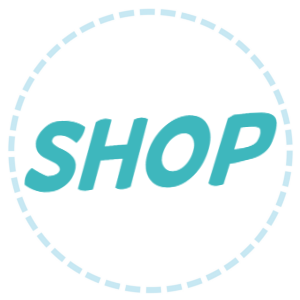 At the lowest cost ever? Here's how to do that. 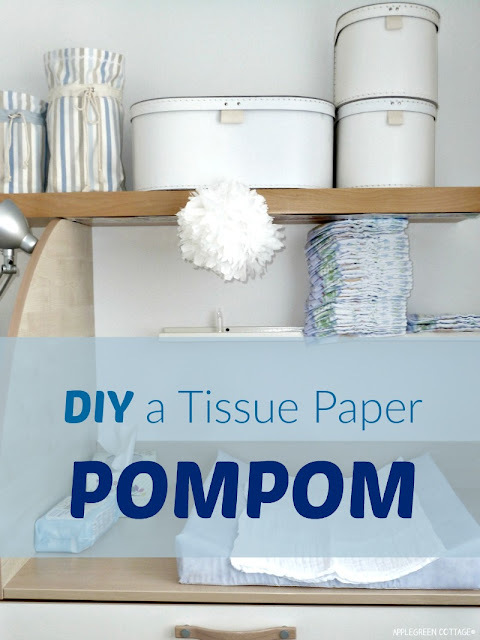 Especially if you have a baby at home and the house is full of baby toiletries, diapers and wipes, you probably have dry tissue paper wipes everywhere. Literally. 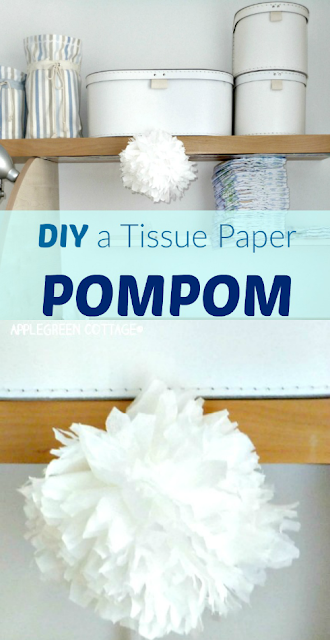 So get one of those dry tissue paper boxes and give it a try - make your own tissue paper pompom! 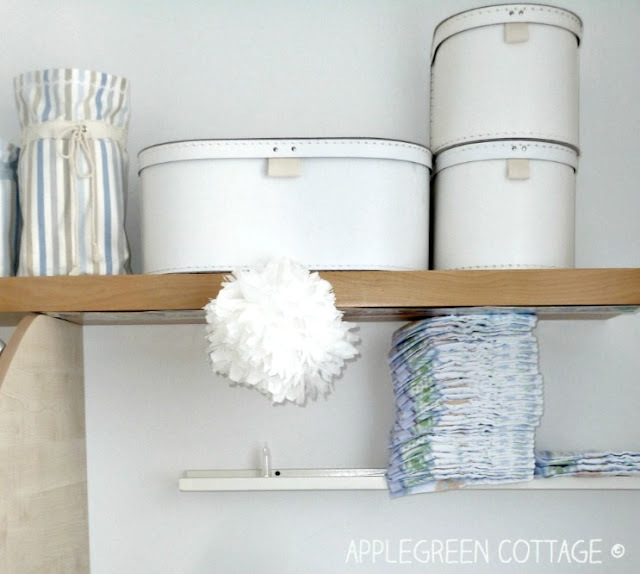 No trip to the store, no spending money on crafting supplies, just start folding! 1) Grab a few paper tissues. 2) Fold each of them like you'd be making a fan, or a paper accordion. 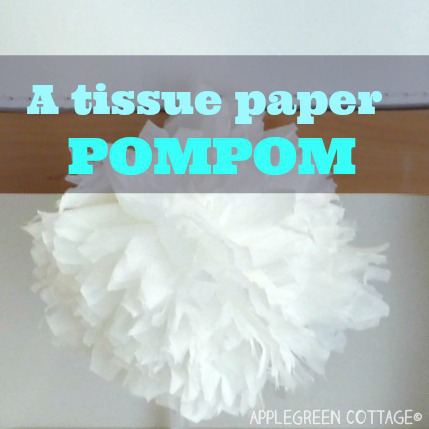 4) Then fluff out the pompom, separating the layers of tissue paper, slowly and steadily. 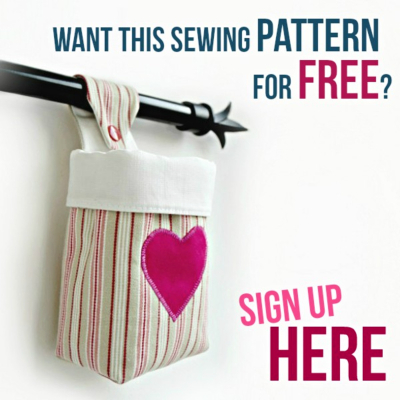 This should get you a nicely soft and fluffy decoration to hang and make your home pretty! It was a while ago I made pompoms, and I only took a picture of this one. At first I hung it and admired the 'masterpiece' (that's when the photo was taken). So fluffy and soft in the hands, I had to give it to our then toddler to try it out. You can imagine the rest. M kept playing, tossing it everywhere, throwing and whirling it in the air, trying to get bits and pieces apart, carefully examining the bits of tissue between his thumb and index finger, licking one and then squeamishly fighting a wet piece to get it off his tongue. Ha, ha.. I can imagine the mess:-) Looks great!